I always admired all the young people, like your daughter, who are so dedicated to their craft. My daughter danced competitively, and I remember thinking, that I never worked that hard at anything when I was her age. Our kids are very impressive! It is amazing how much some kids are able to get done! OOh nice! 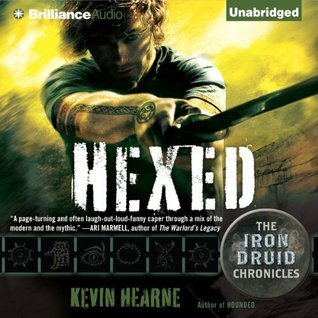 I need to get caught up on the Iron Druid series! So behind! Like 3 books now? Lol! Hope you're enjoying them! I haven't started the series yet but I am pretty sure that I will enjoy it. If not, I haven't lost too much since the books were only $0.99 each. Yay for your first 5 star read! Enjoy your new books and have a great week! I have had a few that were really close but I am happy to finally give a book 5 stars. I've been wanting to read this series for so long! I need to just give in and buy the first book. I have the first one so now I should be set for a while. You can never have too much Oberon! I am ready to start this series very soon! 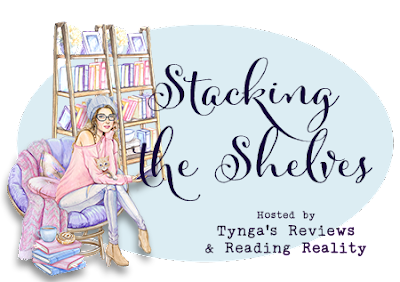 You got some great books this week! I have wanted to try the Iron Druid series! I am looking forward to starting it! I've seen this series around but haven't read any of it. Sounds like a good audio pick. The Jazz group sounds fun despite the extra driving for you. Sounds like you'r week has been super busy. I hope you're getting some relaxation in this weekend! Have a great week! I have actually had a few book that have really close. It has been a great reading year so far. I have been lucky enough to have a few close ones. I don't give 5 stars very often. Glad you had a nice peaceful week! Hope you enjoy all your books! Glad for a quiet week. Those are much needed. Oh yay for the eStories stock up sale. It wasn't really a stock up sale. I just got a great 3 month deal and decided to use all 3 credits at the same time. Yay for pretty new reads. I hadn't heard of estories before. I like eStories. It is very similar to Audible but the audiobooks do not have DRM. My headphone work better with the Audible app which is the only reason I prefer Audible. Sounds like a nice quiet week and you grabbed some good book. I LOVED that Seanan McGuire book. It's odd but in such a beautiful way. Man, I sooooo need to start Iron Druid. Maybe in February I can make time. Your review was one of the main reasons I decided to buy the Seanan McGuire book. I hope I like it as much as you did. I am glad you were able to find time to read among the busy-ness. 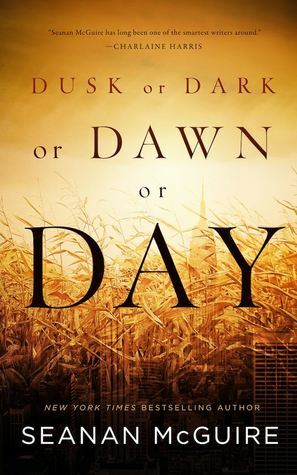 Yay for your first 5 star book of the year! I hope you enjoy your new books, Carole! I am very lucky to be able to listen to books at work. I wouldn't get nearly as many done if it wasn't for that. Calmer weeks are always good. Congrats on the first 5 stars read of the year! Great haul! Haven't heard of any of those, but they are good bargains :) enjoy! They were definitely great deals! 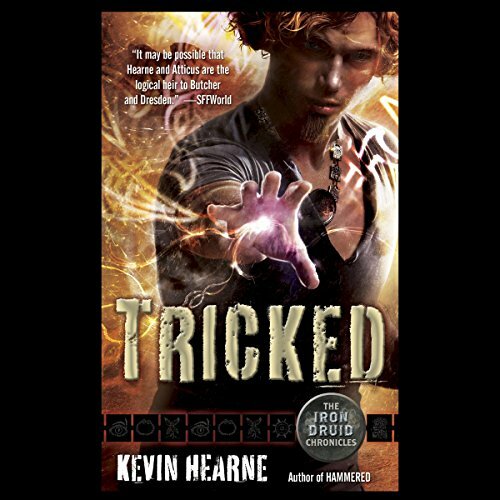 I have heard great things about Kevin Hearne's books! A blogger friend of mine is a huge fan. I personally haven't read anything by him. I hope you enjoy all of your new books! I haven't read him yet but am looking forward to starting very soon. I am seeing that Kevin Hearne series everywhere. If only I didn't have such a backlog . . . Glad you had a quiet week. Those are always good! You don't even want to know how bad my backlog is right now. I just keep adding books to it. If they are books that I paid for, I feel like I can get to them whenever. I only stress over review books. Yay for your first 5 star read! Sometimes life is just busy busy busy and there is nothing we can do about it! Hope you're de-stressing from time to time. I was ready for a 5 star book! I have had a couple that came close but it was nice to finally get a 5 star read. 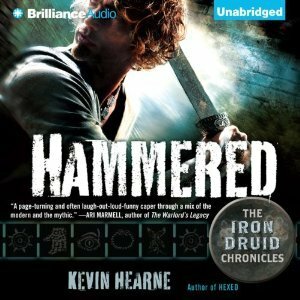 I really love the Iron Druid series, especially on audio. You won't regret that purchase. I'm so sad to see that series ending. I am definitely looking forward to starting the series so that is good to know.